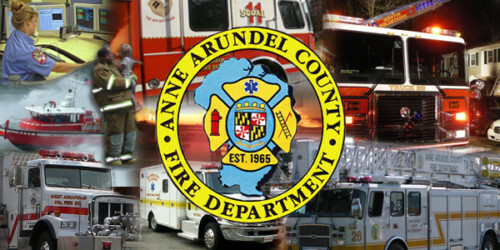 Anne Arundel County Fire and EMS are on the scene of a fatal drowning in Mayo. Details have not been released but crews were called to the Holiday Hill Marina in the Mayo area of Edgewater for a possible open water drowning. Upon arrival crews determined that the unidentified male had fallen off a sailboat and died. Anne Arundel County EMS recovered the body. We will update this story as more details are available.